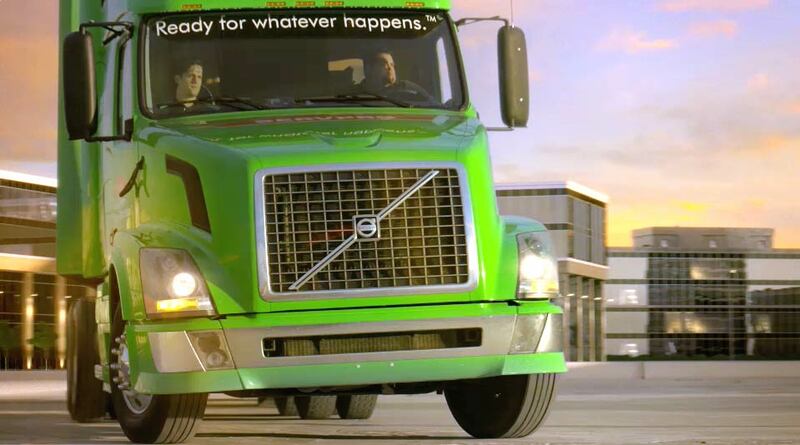 SERVPRO of East Greenwich / Warwick is considered an Emergency Response Team. A team that is composed of the best in restoration, who are ready to travel to any town or city that has been damaged by storm. As an elite large-loss specialist we are prequalified and strategically positioned to handle any size disaster. 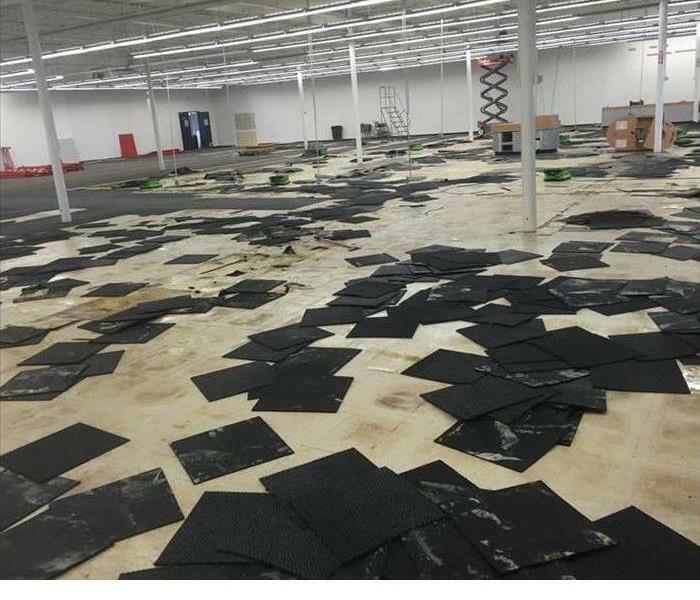 The storms our country has faced on the East Coast and Gulf have given us the experience to cleanup commercial buildings of endless floors. Timely mitigation is what your company needs after a disaster. 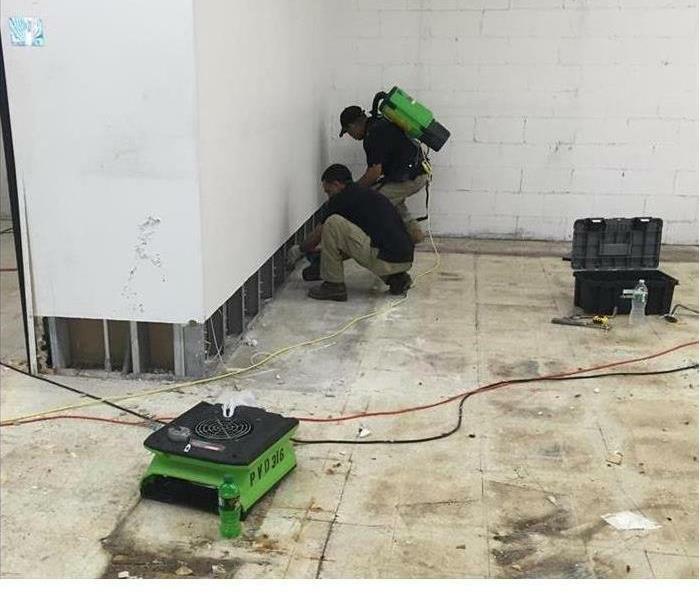 Whether you building suffered flooding from a storm, or a flooding due to fire sprinkler damage, SERVPRO of East Greenwich / Warwick will have an experienced Operations Team who are certified for commercial drying situations.